An-Mar Wiring provides a contract manufacturing service to its customers. 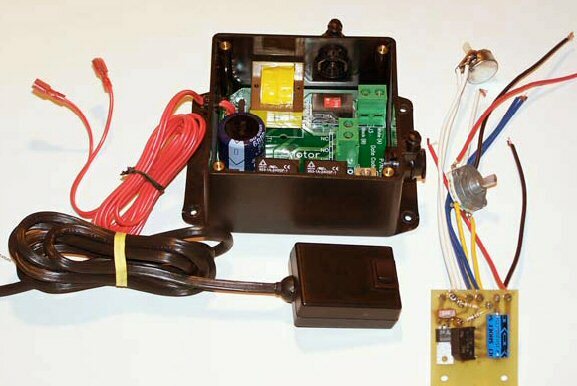 We are particularly adept at bringing together the other aspects of An-Mar.s products into assemblies. An-Mar can also offer value-added processes to imported commodity items as well as domestic products.